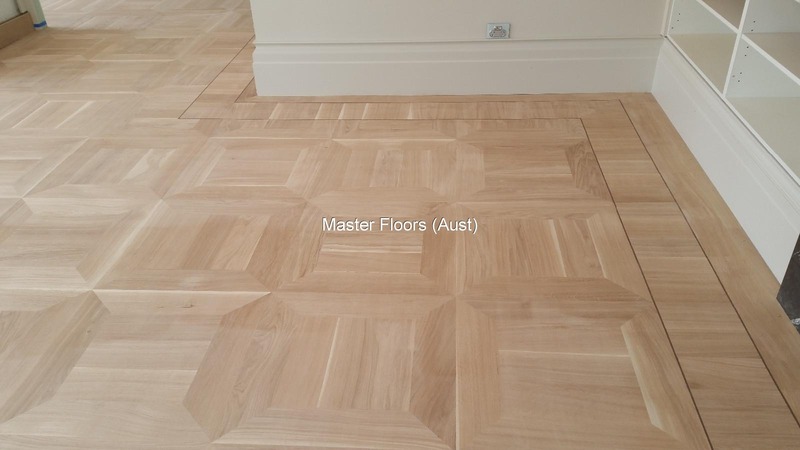 Parquet floors have graced palaces and historic buildings for many hundreds of years. 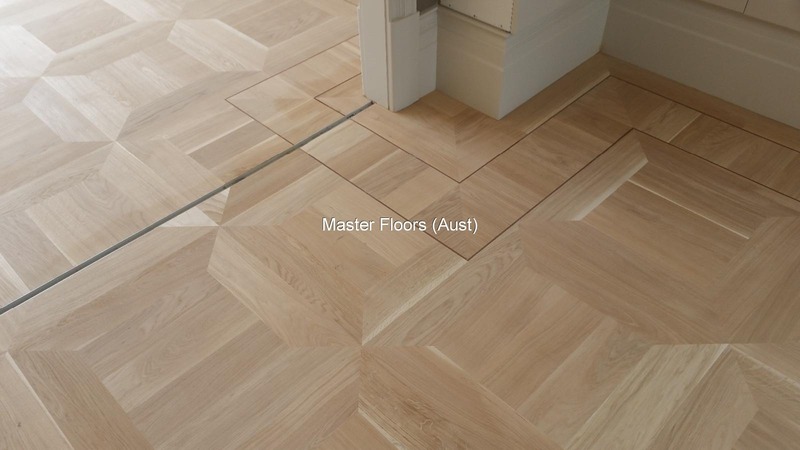 These are floors considered by many people to be the most beautiful wood floors in the world. 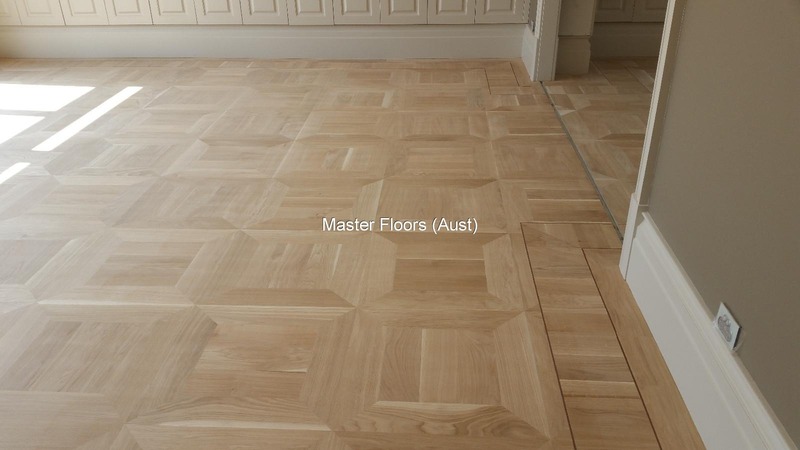 Many parquet patterns have been named after famous places or people. 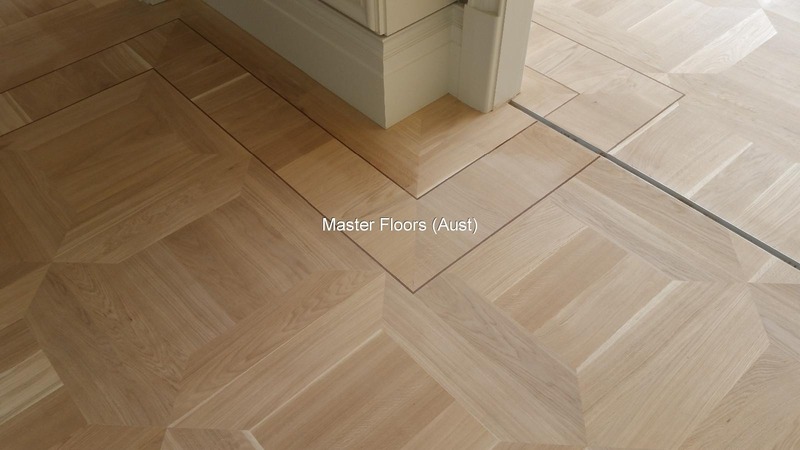 For example, the Monticello pattern is based on the floors in Thomas Jefferson's home. 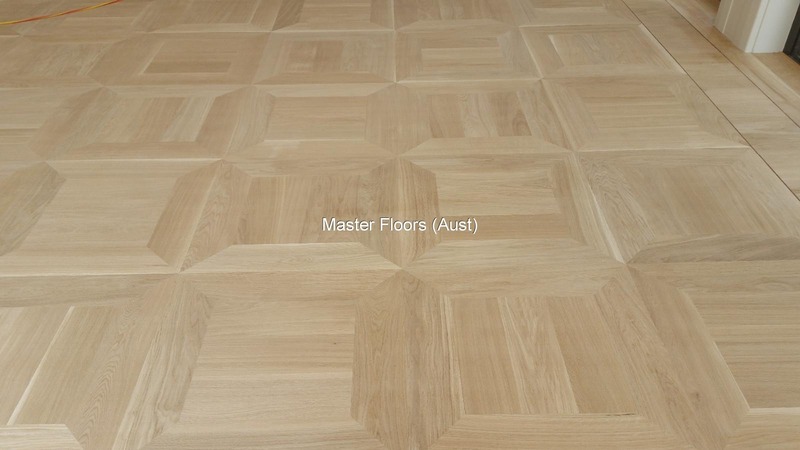 Monticello Parquetry custom design parquetry manufactured to precision by Masterfloors. 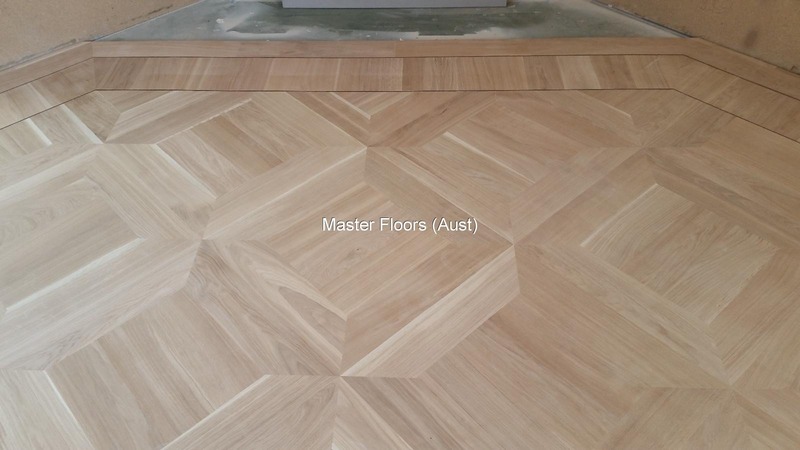 Available in 4 sizes and over 60 stain colours with various finishes including water borne - polyurethane - natural wax and Natural oils. 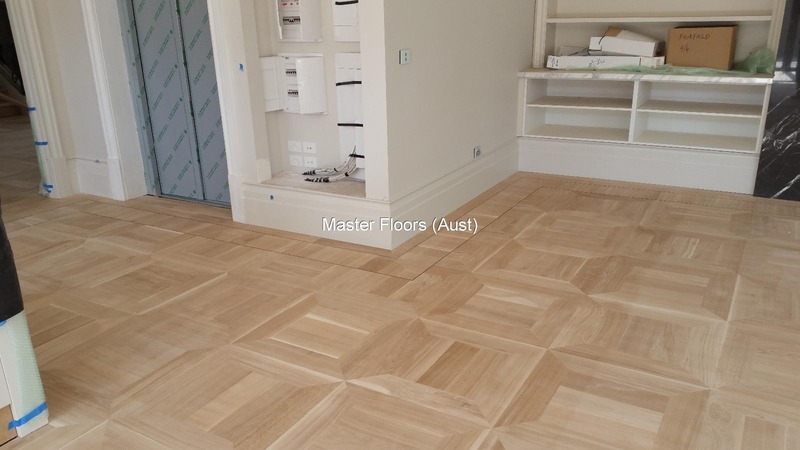 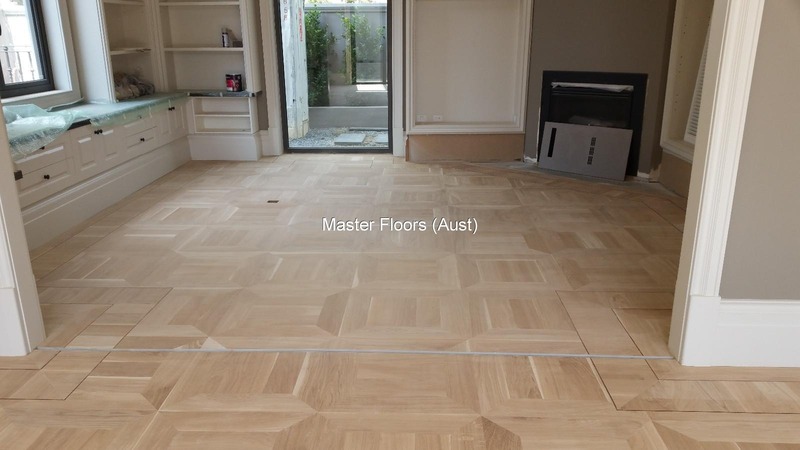 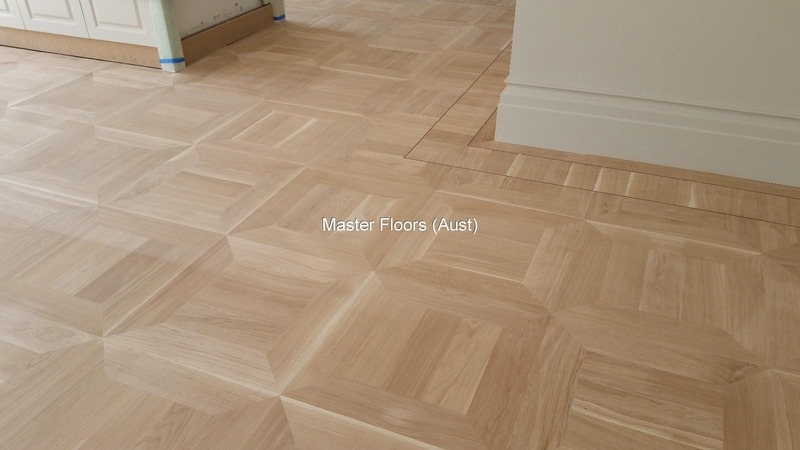 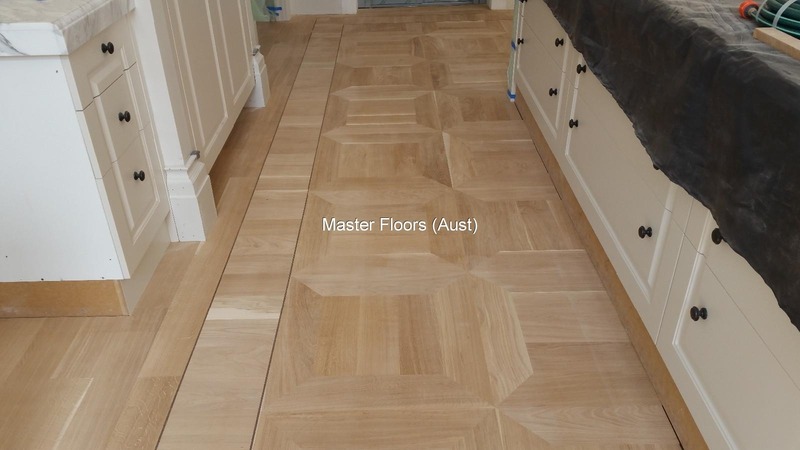 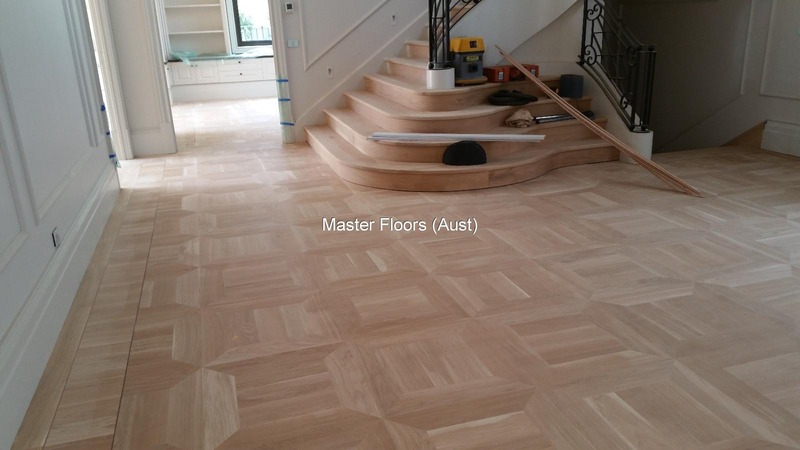 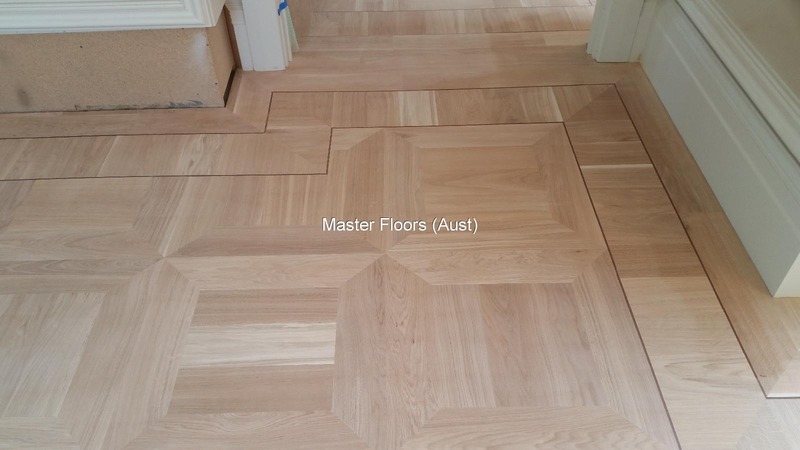 Masterfloor's has 8 borders designs to compliment Monticello parquetry floor. 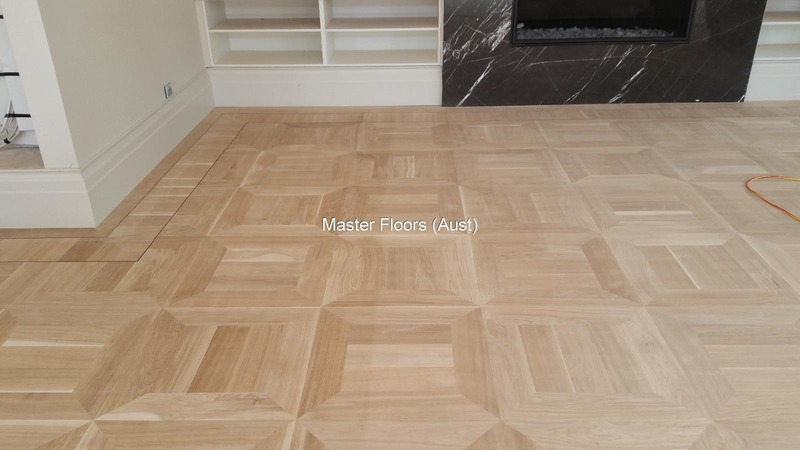 If your looking for the wow factor Masterfloor's Monticello parquetry is the ultimate solid flooring.